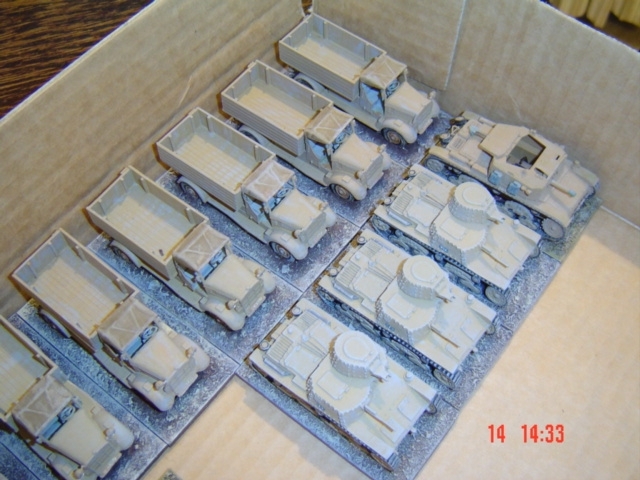 Here is an Italian army I acquired last year. 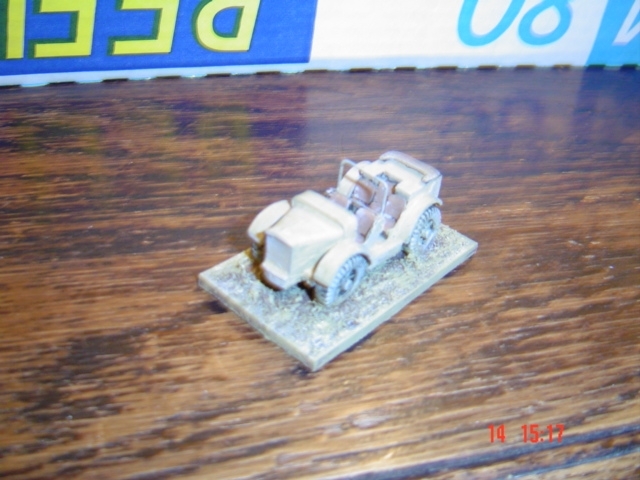 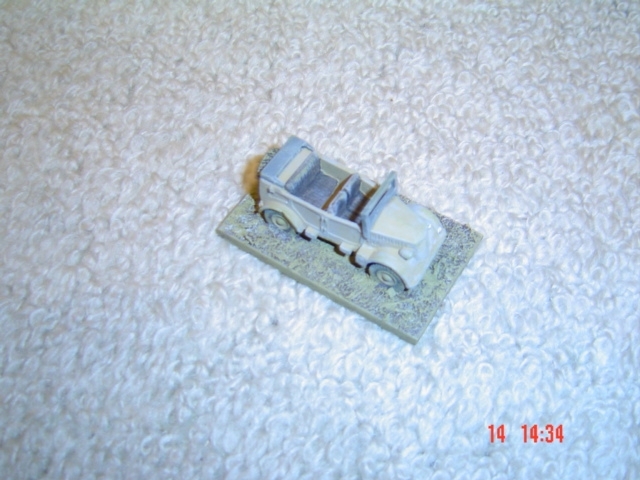 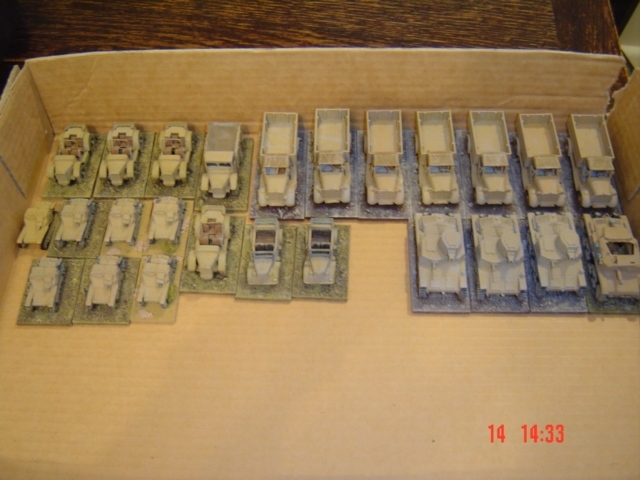 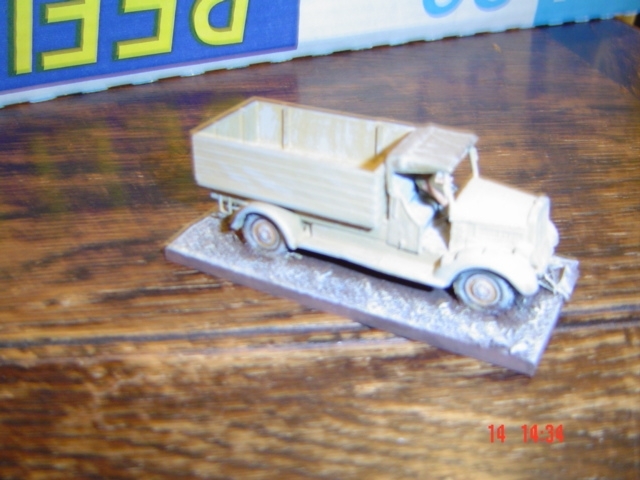 In total there is 24 vehicles all painted and based, these include 2 staff cars (metal), 3 M11/39 (metal), 8 trucks (7 plastic hasagawa jap airfield trucks but certainly look the part, and 1 resin ), 1 semovente assault gun (plastic) , 4 tows/carriers (resin) and 6 CV33 (resin). 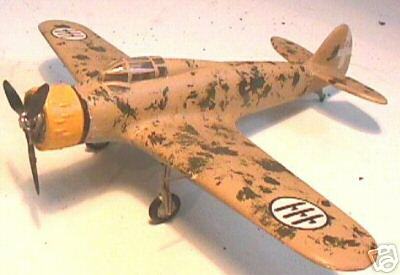 Here is a Breda Dive Bomber to complement the Italian figures and AFVs.